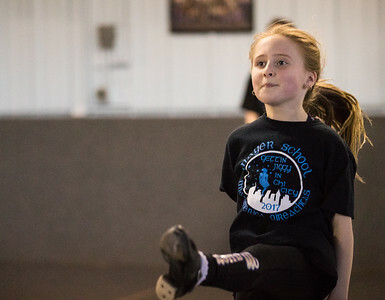 Whitney Rupp for Shaw Media Isabella Ciesla, 10, Huntley, stretches before running through her dance routine at Mayer School of Irish Dance in Gilberts Wednesday, March 14. 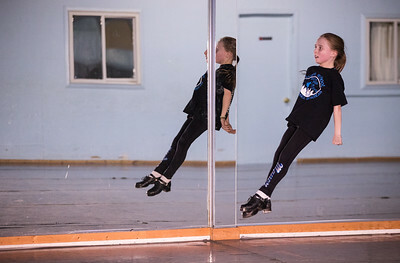 Whitney Rupp for Shaw Media Julie Ciesla watches student Brianna McDonald in practice Wednesday, March 14 at Mayer School of Irish Dance in Gilberts. Brianna McDonald, 18, West Dundee, stretches before practice at Mayer School of Irish Dance in Gilberts Wednesday, March 14. 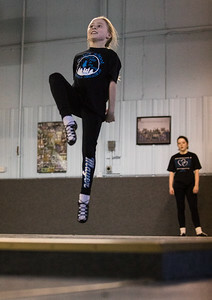 Whitney Rupp for Shaw Media Isabella Ciesla of Huntley practices her routine that she will perform later this month at the World Irish Dancing Championships in Scotland. 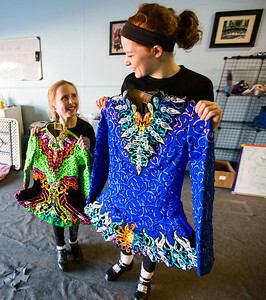 Whitney Rupp for Shaw Media Isabella Ciesla, left, and Brianna McDonald hold up their costumes that they will wear in the 2018 World Irish Dancing Championships later this month in Scotland. Whitney Rupp for Shaw Media Brianna McDonald of West Dundee runs through her routine during practice Wednesday, March 14 at Mayer School of Irish Dance in Gilberts. 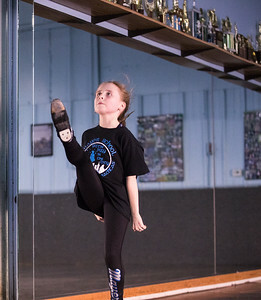 Isabella Ciesla, 10, Huntley, stretches before running through her dance routine at Mayer School of Irish Dance in Gilberts Wednesday, March 14.